Nestled in the picturesque hill top. 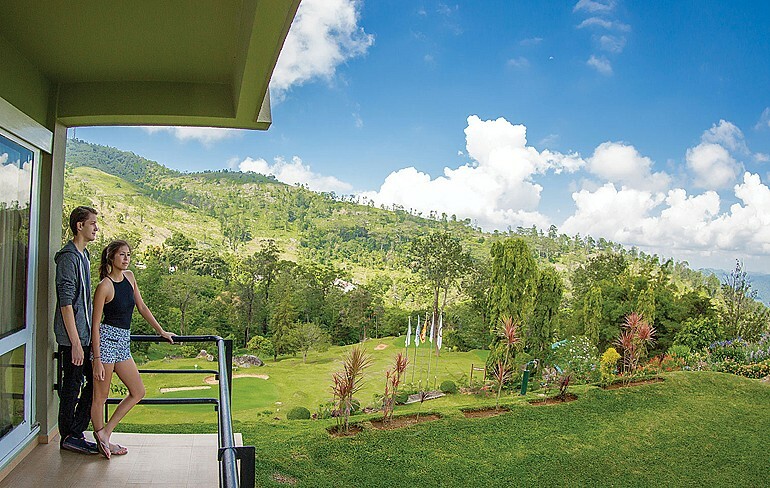 There are 100 rooms housed at this resort offers stunning views of the forest-covered hills of Heerassagala and the scenic valleys beyond. 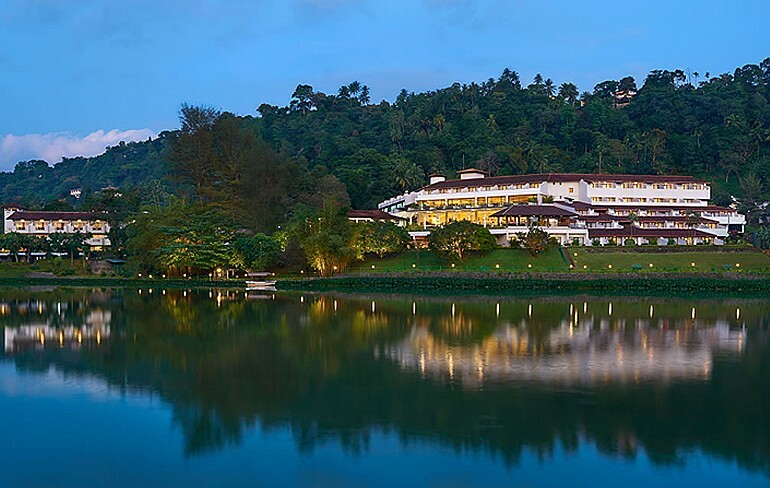 The Cinnamon Citadel Kandy has 95 superior rooms, 24 deluxe rooms and 2 suites. 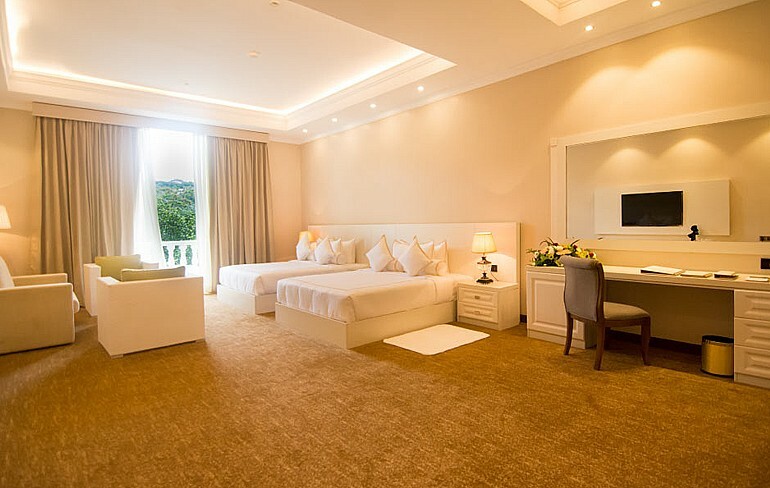 All quiet, spacious and comfortable, with excellent amenities, absolute privacy and of course, breathtaking views. 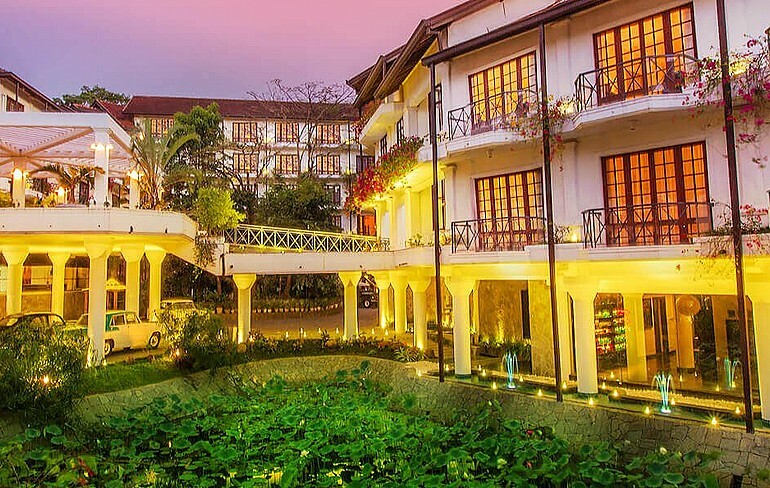 The Golden Crown Hotel is located in Amptiya, Kandy, Srilanka.This property features a swimming pool along with the INFINITY pool bar on the 2nd floor with a picturesque view where the guests can relax sipping an exotic drink from our swim-up bar. 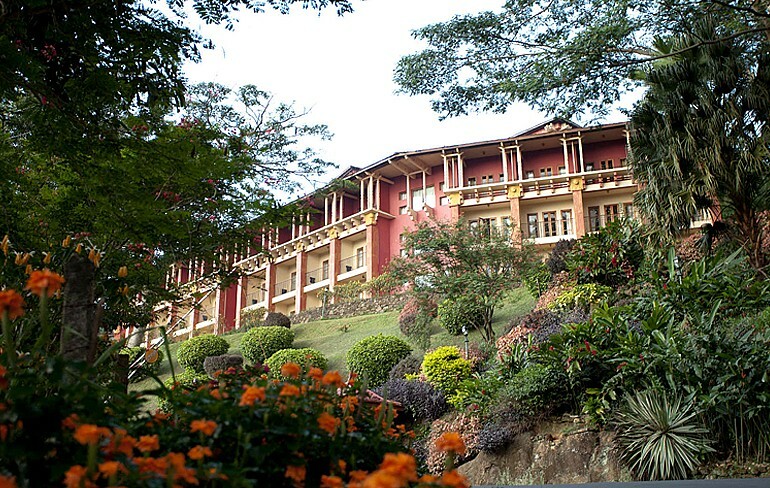 Randholeee Resort features a unique blend of culture, cuisine and corporate comforts at the melting pot of cultural diversity and a rich heritage in Kandy an ideal destination for a fun family holiday or business retreat. 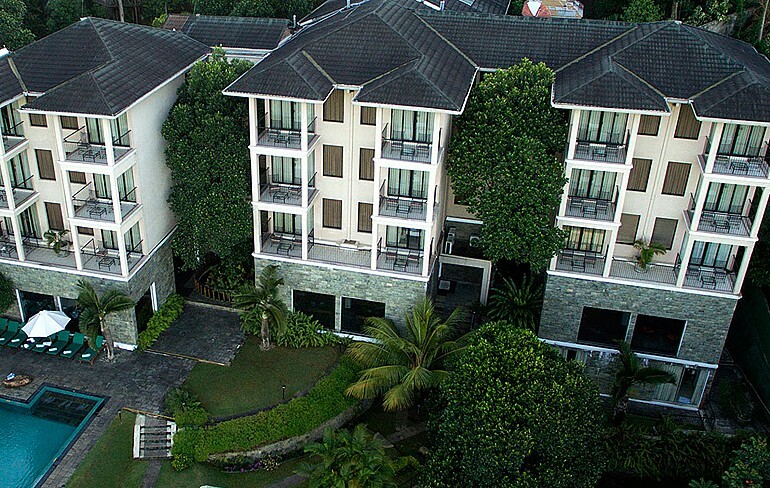 Overlooking the beautiful Hunas Falls, this hotel offers a getaway amidst natural scenery. It features an outdoor pool, 6-hole golf course, and a terrace restaurant serving buffet breakfast.